Description: Finney's ministry led to some of the most amazing revivals that occurred in American history. As he recalls those events in these pages, he reveals the secrets to maintaining the power of God in your personal walk with Him. 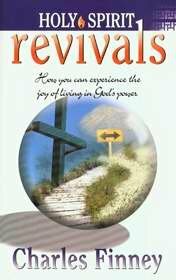 Discover how you can have a joyful, Christlike life that is continually revived by God¿s power.